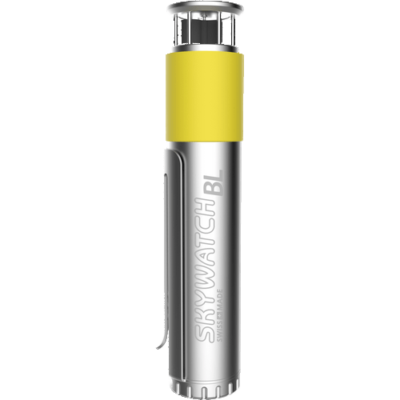 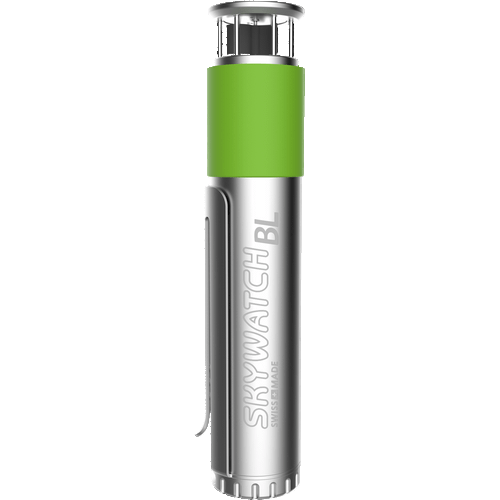 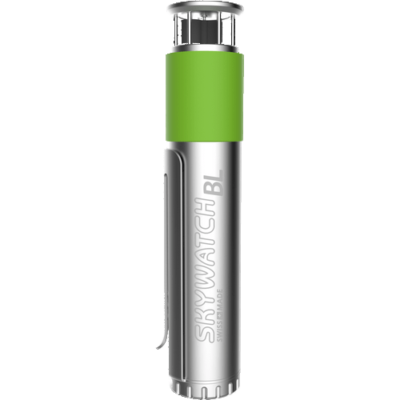 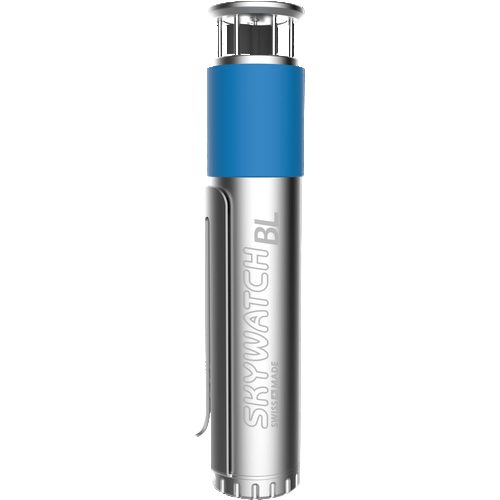 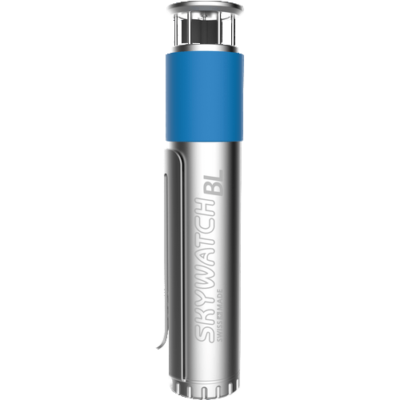 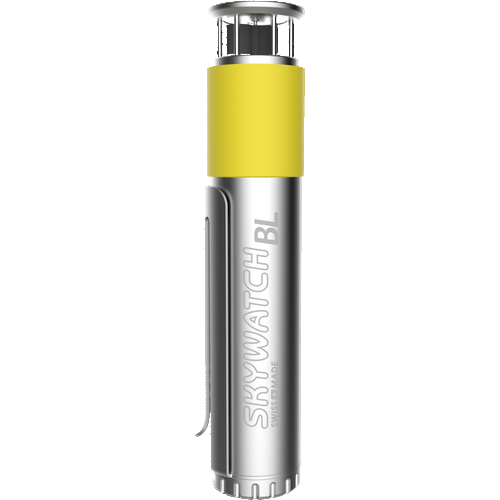 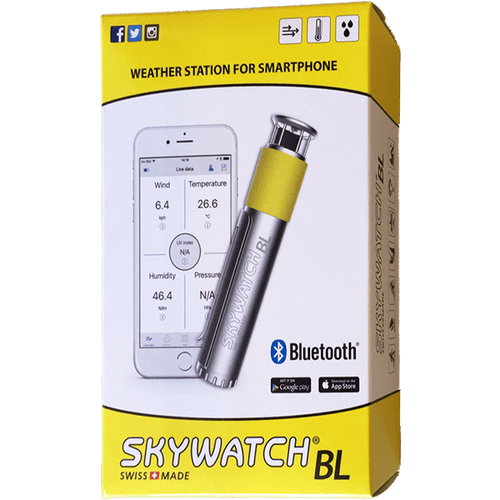 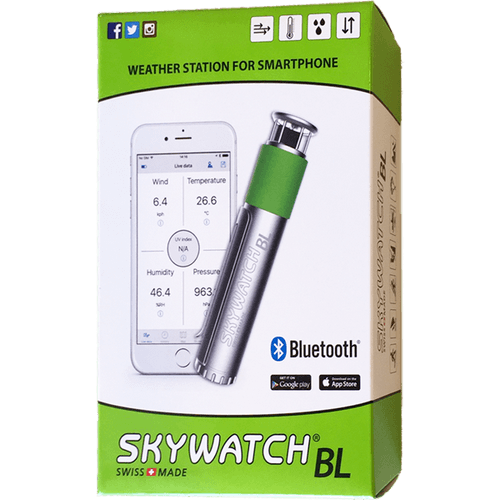 The Skywatch BL is a real hand-held weather station which gives you an instant update on current weather conditions. 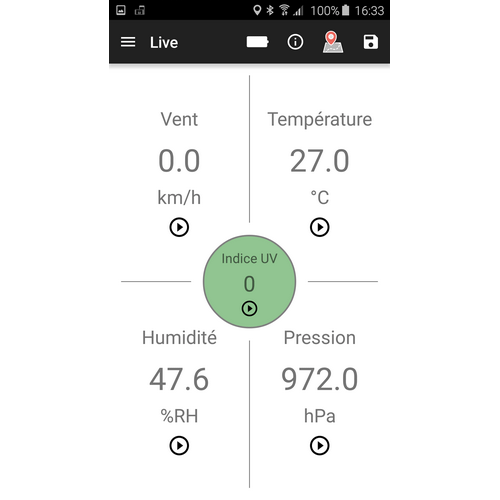 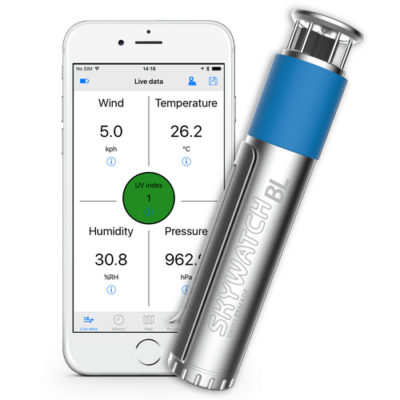 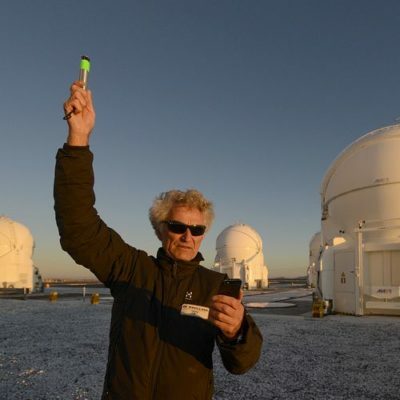 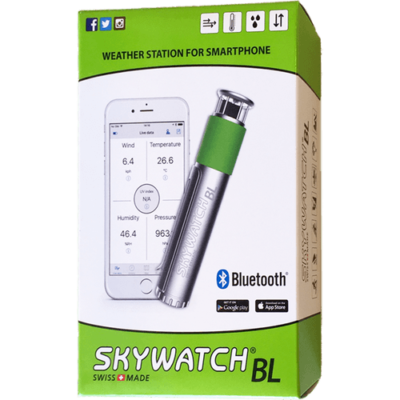 Measure your wind speed, temperature and humidity with your Skywatch® BL and quickly determine if the conditions are right for your activity. 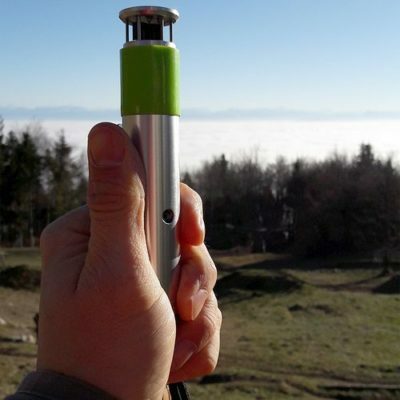 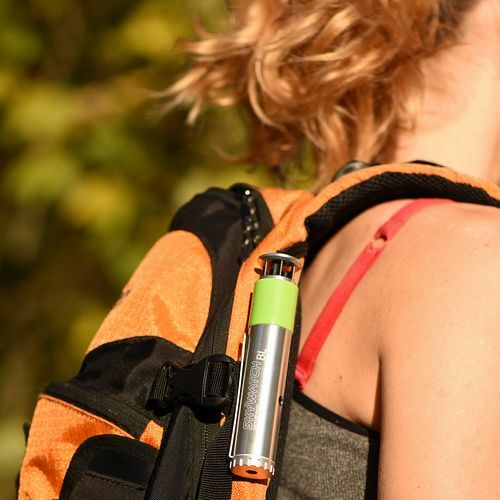 This concentrated technology connects via Bluetooth on your mobile phone and can be taken on any of your adventures. User manual and FAQs are available at bl.skywatch.ch/support.